Besides many articles, Paul has published ten books. His first book Experiments on Decisions Under Risk (Kluwer Nijhoff Publishing, 1980) received a two-page profile in Fortune Magazine. With J. Edward Russo he wrote Decision Traps (Doubleday, 1989; Simon & Schuster, 1990) which discusses various biases in decision making (as profiled in Newsweek). With Kleindorfer and Kunreuther, Schoemaker wrote an acclaimed graduate-level text titled Decision Sciences: An Integrative Perspective (Cambridge University Press, 1993). With George Day, he edited the book Wharton On Managing Emerging Technologies (Wiley, 2000). He wrote Winning Decisions (Doubleday, 2002) with J. Edward Russo and published a managerial book about scenario planning titled Profiting from Uncertainty. 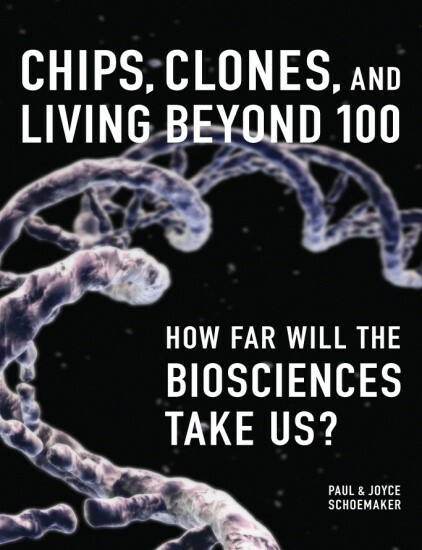 Schoemaker published Peripheral Vision with George Day (Harvard Business School Press, 2006) and wrote Chips, Clones, and Living Beyond Hundred (Pearson Publishing, 2010) with his wife Joyce. 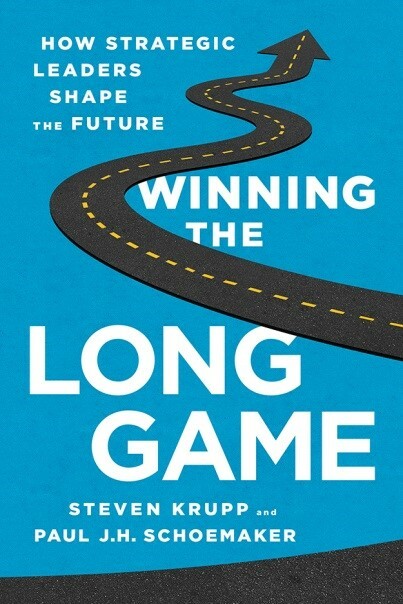 His last two published books deal with innovation and leadership, titled Brilliant Mistakes (Wharton Digital Press, 2011) and Winning the Long Game with Steve Krupp (PublicAffairs-Perseus, 2014). His next forthcoming book, with George Day, is See Sooner-Act Faster: Thriving Amid Digital Upheaval (MIT Press, 2019). Below you will find abstracts and some further details on all published books, as well as a link to order them. Entries marked with an * are managerial in focus; the others are more academic. Paul’s books have been translated 41 times in various foreign countries, covering a total of 16 languages. –Giancarlo Barolat, M.D., Director, Barolat NeuroScience, formerly Professor of Neurosurgery at Thomas Jefferson University, Philadelphia. –Patia McGrath, Global Director – Innovation and Strategic Connections, Corporate Marketing, General Electric. 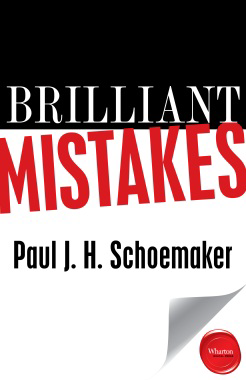 “Paul Schoemaker belongs to an extremely exclusive club — the one for business authors who are both leading edge practitioners and academic researchers. As a result, ‘Profiting from Uncertainty’ is an extraordinary book that offers eminently practical, yet theoretically pure, advice for managers in these uncertain times. Kleindorfer, Paul, Kunreuther, Howard, and Schoemaker, Paul J. H., Decision Sciences: An Integrative Perspective, Cambridge University Press, 1993, 470 pp. (Published in British Commonwealth by Piatkus Books under the title: Confident Decision Making; Chinese, Spanish, Portugese, French and Dutch translations have appeared as well). Schoemaker, Paul J. H., Experiments on Decisions Under Risk: The Expected Utility Hypothesis, Boston, MA: Martinus Nijhoff Publishing Co., 1980, 233 pp. If you would like to purchase any of these books, just click on the Amazon.com logo to order on-line.